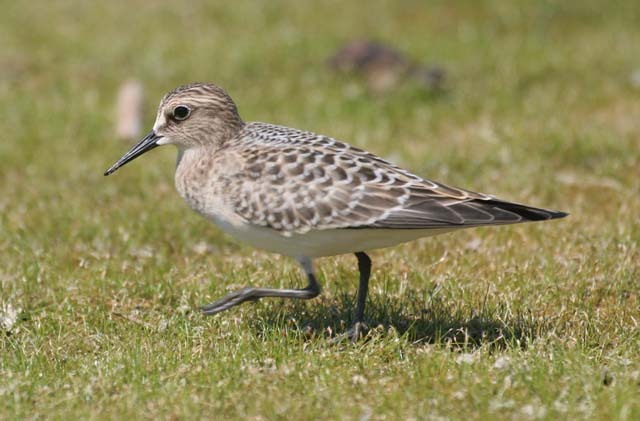 Baird’s Sandpiper (Calidris bairdii). Grassy shorelines. Western Stray.